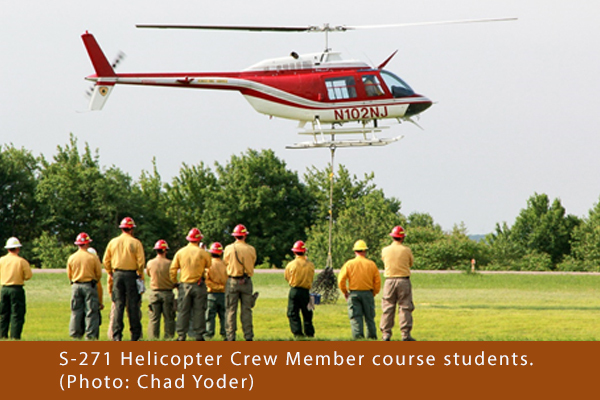 McHenry, Maryland — The eleventh Mid-Atlantic Wildfire Training Academy came to a close on June 8 with over 180 students participating. 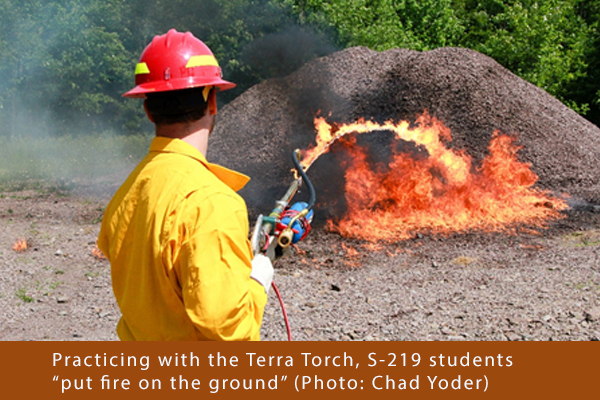 The academy offered 14 classes this year that are essential to wildland firefighting, including fire behavior, equipment use, and leadership development. 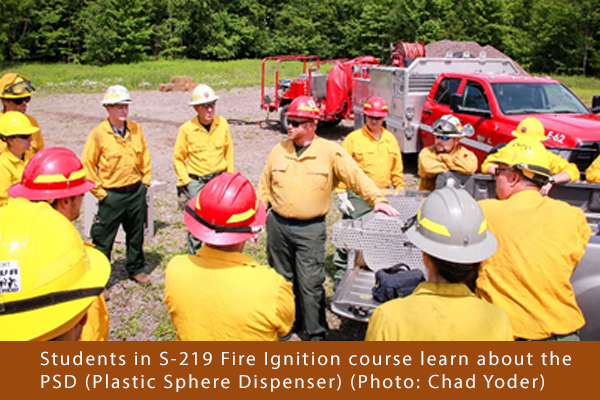 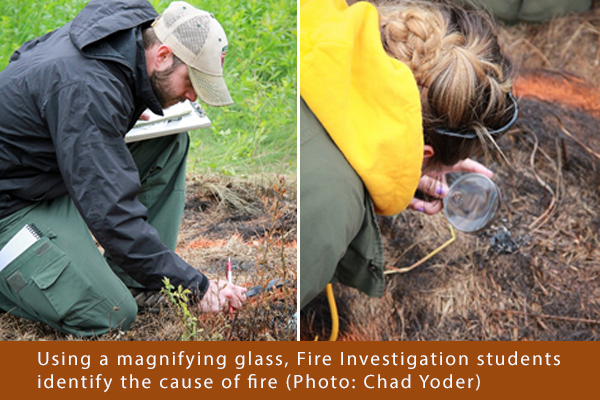 These classes met National Wildfire Coordinating Group standards, and participants received a certificate upon completion. 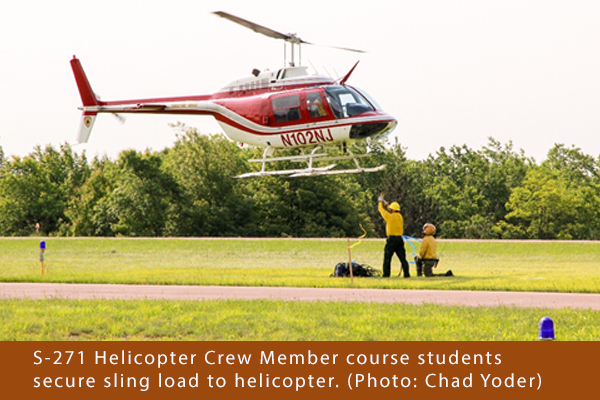 In addition to classroom hours, students had the opportunity to be in the field for skills practice. 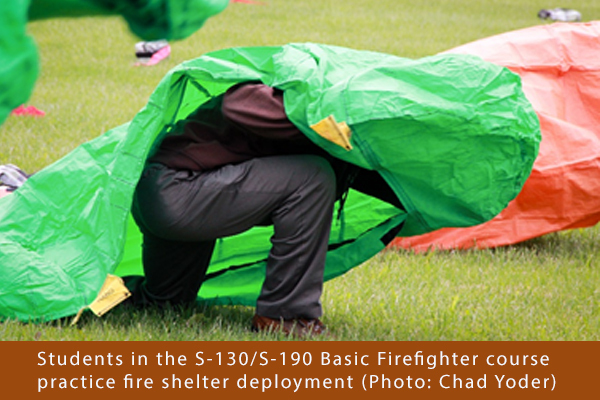 These field exercises are critical for developing and reinforcing the skills that firefighters will use at wildfire incidents. 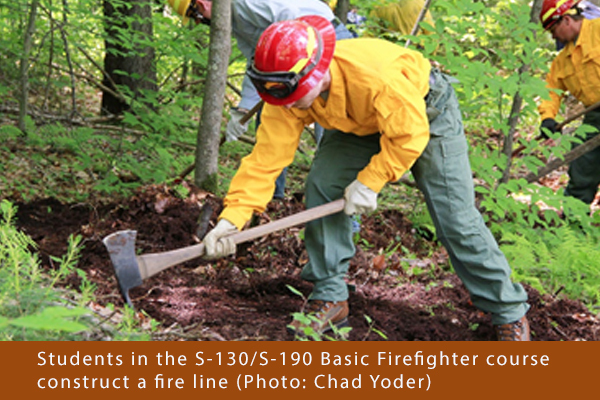 The 2018 Mid-Atlantic Wildfire Training Academy is presented by the Mid-Atlantic Forest Fire Compact, Maryland Department of Natural Resources and the U.S. Forest Service.